These clips spread the load over a large area which gives extra support and also extends the life of the net or fleece. 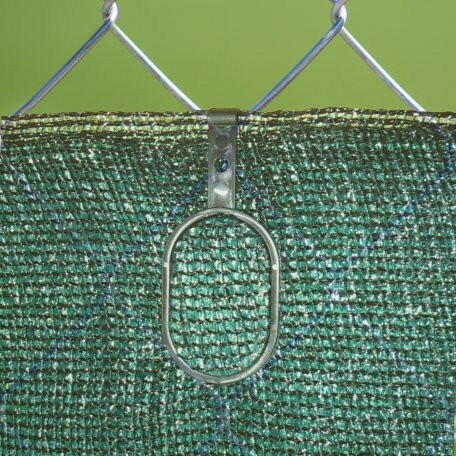 Just wrap the clip around a wire, chain link, or other thin support and then clip onto the netting or fleece. Or clip onto the net first and insert a steel peg through the created eye. Good for securing a net or fleece vertically to a support or on the ground using pegs. 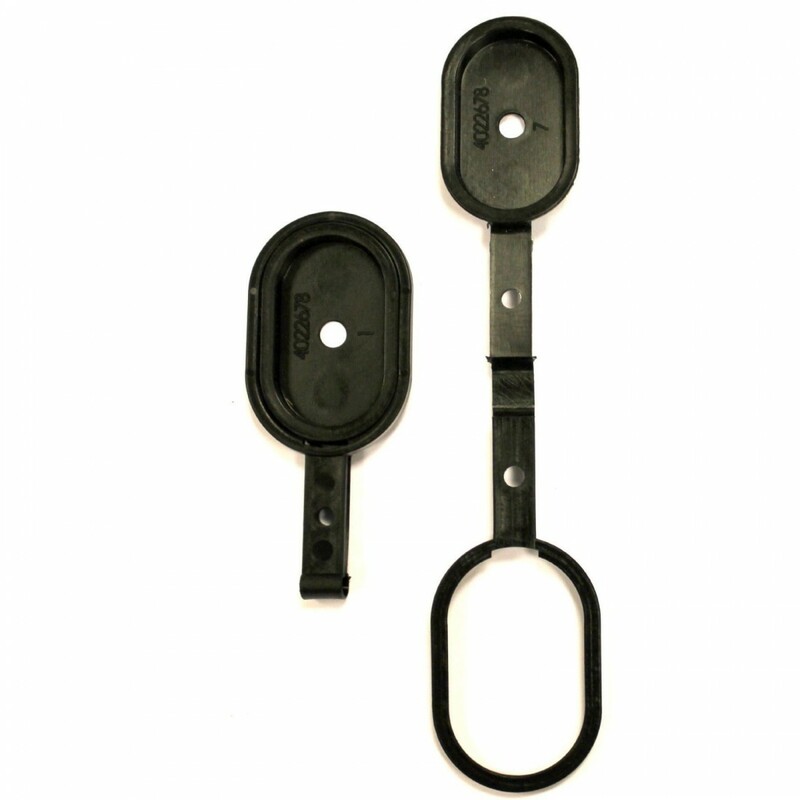 The clips can also be used for hanging netting or fleece in the greenhouse.